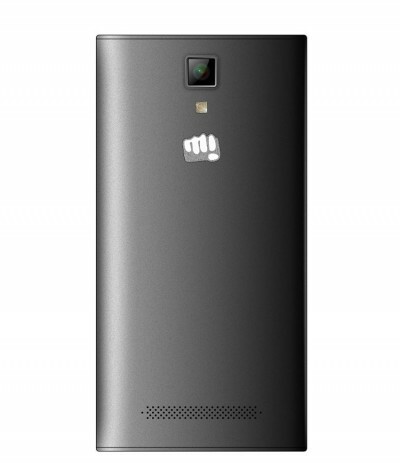 Micromax is certainly out there to further extend its market share. The company announced more than a dozen phones at a recent event. Now, after successful launch of Canvas 6 and Canvas 6 Pro, Micomax has unveiled a mid segment budget category phone namely Canvas XP 4G. The phone is available on Snapdeal at Rs. 7,499. Let us take a look at the key specifications of the phone. 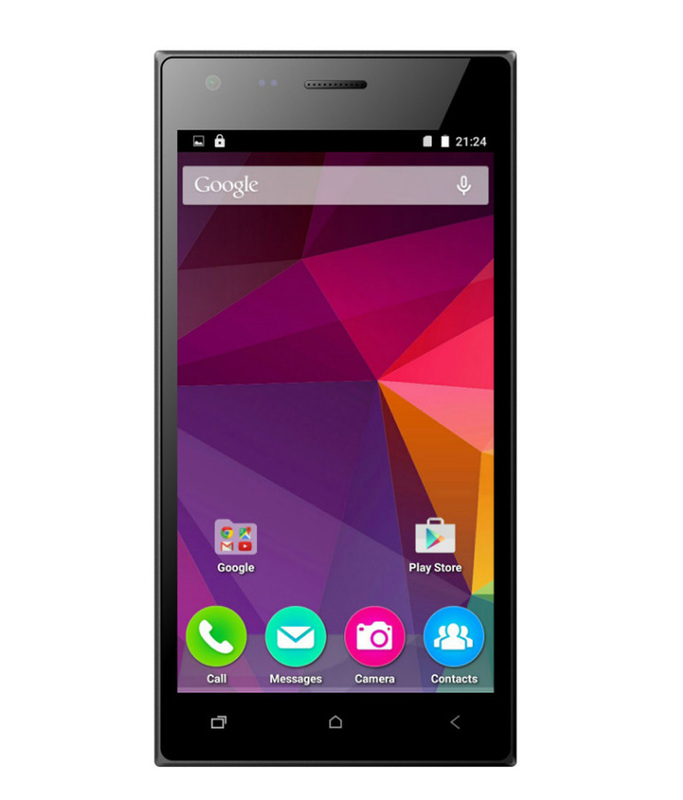 Micromax Canvas XP 4G has a 5-inch HD IPS display with a screen resolution of 1280 x 720 pixels. It is powered by a 1 GHz quad core processor with Media Tek MT6735P chipset. It has 3 GB RAM and 16 GB of internal storage which is expandable upto 32 GB with a microSD card. Operating system is Android 5.1 Lollipop. Talking about the camera, it has 8MP AF rear camera whereas 2MP FF front camera. Connectivity options include GSM/GPRS/WCDMA/LTE alongwith Wifi, Bluetooth & GPS enabled. This dual SIM smartphone is backed by a Lithium-Ion 2000mAh battery with a standby time of 182 Hours and talk time of 6.5 Hours. It weighs around 134 grams and its dimensions are 142.7x 72.8 x 8.7 mm. The price for this device is fixed at Rs. 7,999/-. Sensors on-board include Gravity, proximity and light sensors. Canvas XP 4G is available at Snapdeal for a 6% discount at Rs. 7,499 and comes with a 1 Year manufacturer warranty. It is available in only one color namely Moon Dust Grey and the EMI options starts at just Rs. 363. You can get Extra 50% Off on buying any of the Mobile Covers/Screen Guards along with the Mobile phone and old device exchange offers is also available. In the box it contains Handset, Charger, Battery, Hansfree (Earphones), USB Cable, User Guide, Screen Guard, Warranty Card for 1 year brand warranty.